Every University journalism student knows the name Beschloss. Not only because Morris R. Beschloss was the first recipient of the College of Communications’ Distinguished Alumni Award in 2006, but because of the Beschloss Family Media Design Center — a place every J-student hates to love. After graduating from the University, Beschloss served as a 1st lieutenant in the army’s Psychological Warfare Division during the Korean War. He then started a career in industry, and at the age of 33, he became president of Hammond Valve Corp., one of the largest valve-manufacturing companies in America. 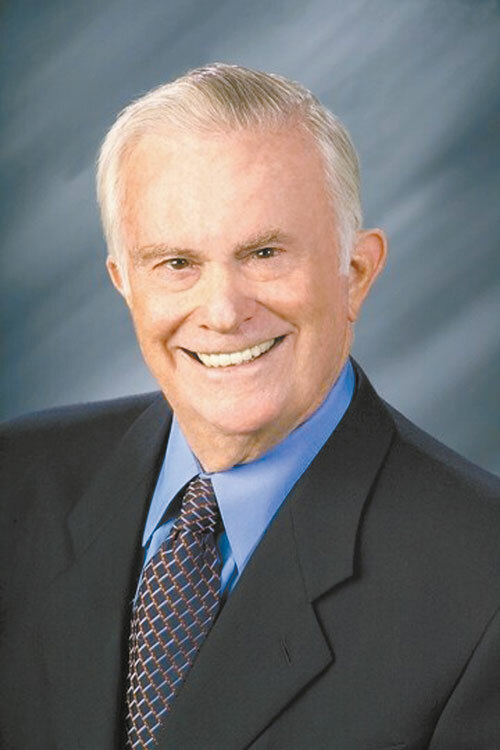 His successful career in the valve business garnered him many accolades, including that industry’s Man of the Second Half of the Twentieth Century Award, induction into the Pipe-Valve-Fitting Hall of Fame, membership into the Young Presidents Organization, the Free Enterprise Foundation Award, and the Distinguished Eagle Award. Beschloss finally found his way back to journalism about 10 years ago as a columnist for the Palm Springs Desert Sun and as a weekly on-air commentator. He discusses economics, foreign policy and domestic politics for KPSI and EZ-103 Radio in Palm Springs. He also publishes two newsletters — The Beschloss Perspective and The Global Outlook. He also is a consultant and writer for The Wholesaler Magazine and executive adviser to the Harris Bank of Chicago. Recently, Congresswoman Mary Bono appointed Beschloss as her senior economic adviser and he was named to Palm Springs’ Committee of 25. Beschloss has also been honored with the University’s Alumni Loyalty Award. This bio was written at the time of Morris Beschloss’s inauguration into the 2007 Illini Media Hall of Fame.